On September 6 Bulgaria marks 133 years since the Unification of the Principality of Bulgaria and Eastern Rumelia (which is part of today’s South Bulgaria and back then an autonomous regions in the Ottoman Empire). 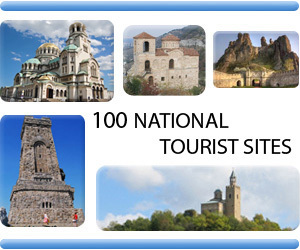 The Principality of Bulgaria and Eastern Rumelia were established due to the geopolitical conflicts of the Great Powers after the Russo-Turkish War in 1877-1978 and Bulgaria’s liberation from the Ottoman Rule. North Bulgaria and Sofia district became part of the Principality of Bulgaria. Eastern Rumelia and other regions populated mainly with Bulgarians (Macedonia, Western Thrace, the Rhodopes, Strandja) remained within the Ottoman Empire without any rights of self-government. The Bulgarian population in South Bulgaria was protesting energetically and showed readiness for resistance which influenced to some extent the decisions of the Berlin Congress. No Ottoman army was deployed to this region and the local army and security forces were comprised mainly of Bulgarians. The government was close to the democratic system, elections for regional authorities as well as the media were free. 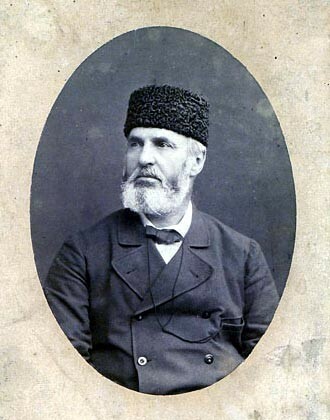 On March 3, 1879, The Ottoman statesman of Bulgarian origin Aleko Pasha (Alexander Bogoridi) was appointed Governor-General of Eastern Rumelia. He arrived in Plovdiv with a Bulgarian fur cap on his head which was taken as a good omen. Although Eastern Rumelia was artificially divided from the Principality of Bulgaria, it developed quite well in the economic and cultural aspect. However, the status quo was quite unacceptable for most Bulgarians living on its territory. The Unification between the Principality of Bulgaria and Eastern Rumelia was regarded as the first step towards the unification of all lands populated by Bulgarians. 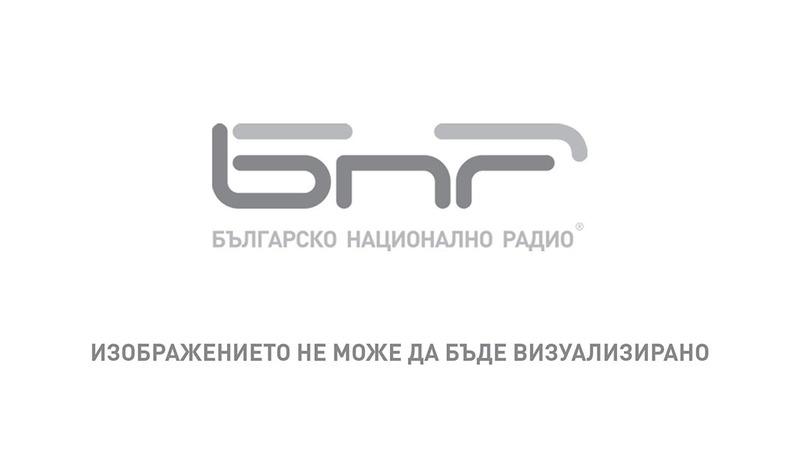 The unification cause prevailed during the political debate both in the Principality of Bulgaria and Eastern Rumelia. Most elections in Eastern Rumelia were won with promises for quick unification. However, no one knew when exactly the unification would happen. Moreover, the international contacts of politicians from the Principality of Bulgaria and Eastern Rumelia were quite discouraging. The official position of all big European countries was that the unification would happen one day. The situation changed in 1885 when the movement for unification in Eastern Rumelia was headed by the renowned politician and journalist Zahari Stoyanov who was one of the organizers of the April Uprising against the Ottoman Rule in 1876. In Eastern Rumelia Stoyanov fully demonstrated his talent of a leader and publicist. 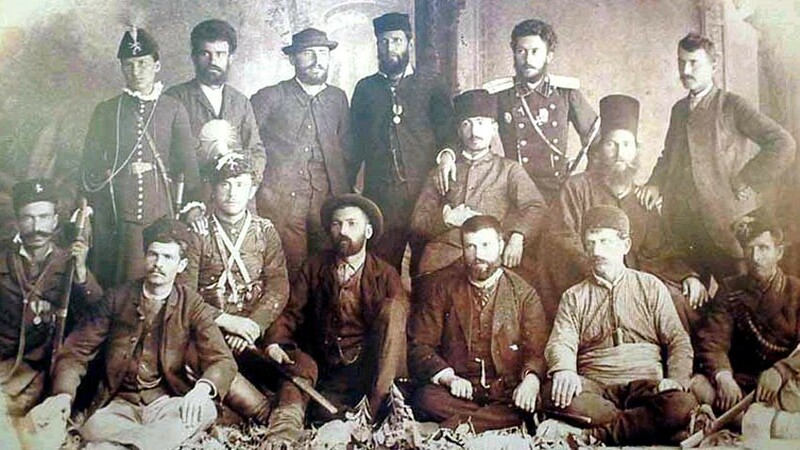 He established a powerful organization- the Bulgarian Secret Central Revolutionary Committee. Tension rose in 1885. Rallies for unification were held quite often in Eastern Rumelia and were usually accompanied with clashes with the Police. In the beginning of September 1885 many riots started in this region. The local authorities tried to suppress the riots, but the Bulgarian Secret Central Revolutionary Committee focused its efforts on the capital Plovdiv and managed to draw many officers from the army and the gendarmerie. On September 6 the army headed by Major Nikolaev gained full control over Plovdiv after facing little resistance. Governor General of Eastern Rumelia Gavril Krastevich who was removed from office said: I Am Bulgarian as well. An interim cabinet was formed. It welcomed Price Alexander of Battenberg in Plovdiv to become Prince of unified Bulgaria. 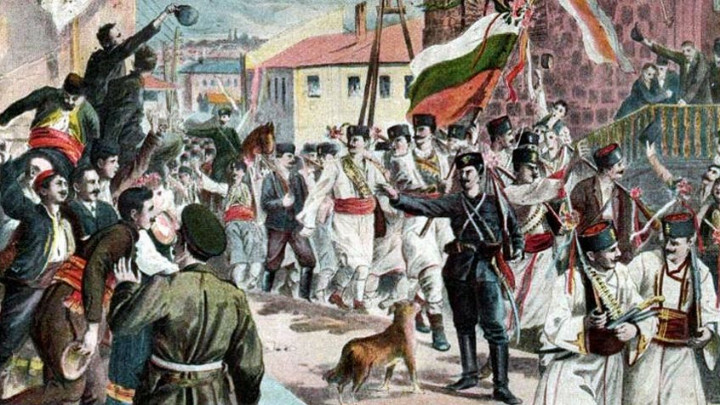 The Unification of the Principality of Bulgaria and Eastern Rumelia showed that the Bulgarians are free to decide their fate in difficult situations. They anticipated the changes in the European geopolitics thanks to their perfect intuition and precise forecast. 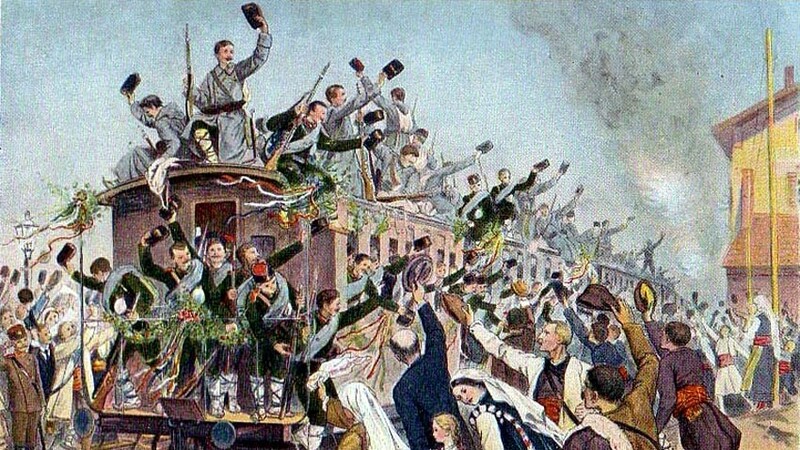 In September 1885 a severe international crisis began and the Bulgarian cause seemed doomed at times. The Russian government which was in bad relations with the Bulgarian Prince recalled the Russian officers who served in the Bulgarian army. However, the contradictions between the Great Powers which caused the division seven years earlier were at that time in favor of the Bulgarian national revolution. Most bog countries, including Russia and Great Britain did not want to see the Sultan return the status quo with the help of a military power. Russia wanted to see a different government in Bulgaria, but not at the expense of a possible military defeat. Great Britain wanted to see Bulgaria stronger and less dependent on Russia. However, the attack came from Serbia. The Serbian King Milan, encouraged by Austro-Hungary, wanted to strengthen his position with a successful war and adjoin some lands in Western Bulgaria. The Serbian army outnumbered the Bulgarian army which had no military experience and no Generals. All Bulgarian regiments and divisions were under the command of young captains and lieutenants. However, the Bulgarian army was filled with patriotic enthusiasm and enjoyed the support of the whole Bulgarian population. 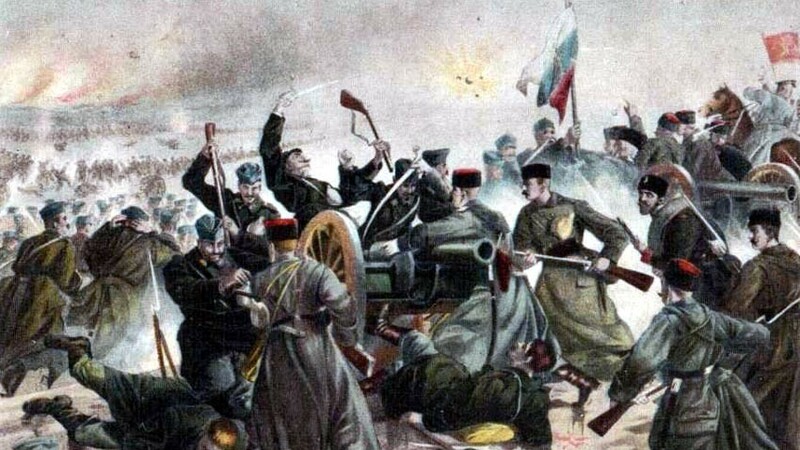 As a result, Bulgaria won the war in two weeks only (November 14-28, 1885). The victory made Bulgaria popular across Europe. 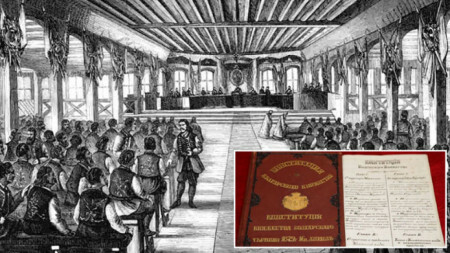 Following difficult negotiations on March 24, 1886 the ambassadors of the Great Powers (Russia, Austria-Hungary, Germany, Great Britain, France and Italy) signed the Tophanen Act with the Ottoman Empire. This document arranged the Unification between Principality of Bulgaria and Eastern Rumelia. 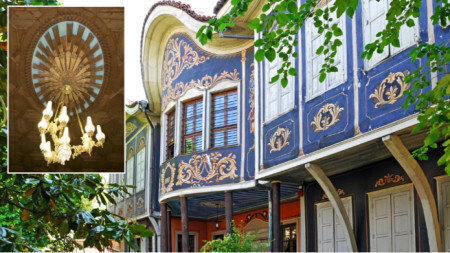 The area remained formally a province of the Ottoman Empire, but the General Governor was the Bulgarian Prince Alexander1. No more wonders happened in the Bulgarian history after the Unification. A series of domestic political conflicts emerged after the Unification of the Principality of Bulgaria and Eastern Rumelia. The fight for liberation of the other Bulgarian lands that remained under Ottoman Rule was long and difficult. It went through rebellions, wars and mistakes in the foreign policy. 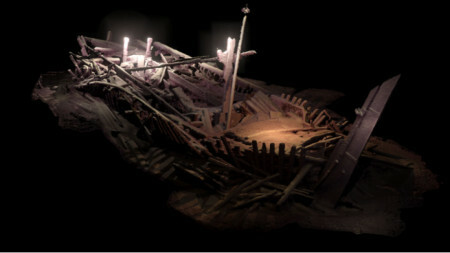 It yielded much less results than the Unification, although the number of victims was much higher. Thus, the Unification between the Principality of Bulgaria and Eastern Rumelia remained Bulgaria’s biggest success in its new history. It was achieved with a lot of bravery, energy, impressive national unity, enthusiasm and heroism which made the Unification a real historical legend.